This looks so good! 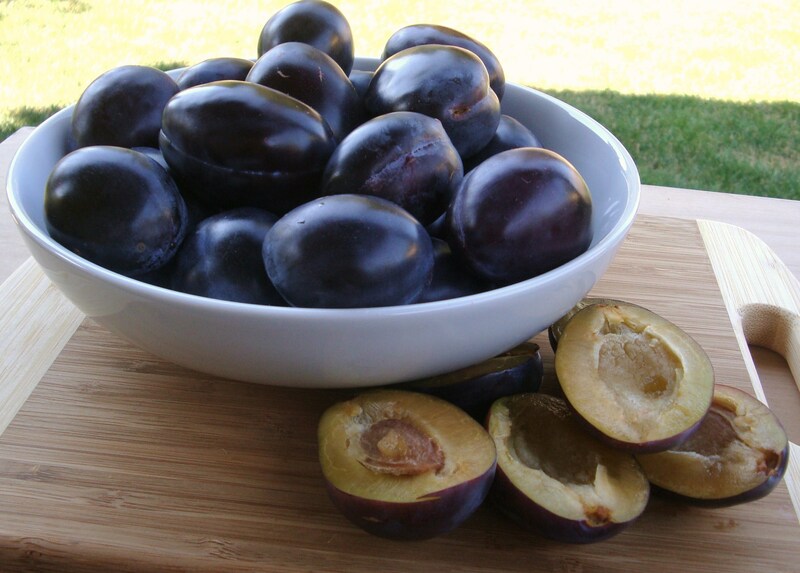 My Nana had a plum tree in her backyard that had plums like this – They are so juicy. The recipe sounds so complex! I especially like that you added Sweet Anise. So good! This sounds amazing!!! I think I need to buy some plums this weekend. I think you would really like this… And I imagine you would find something really spectacular to serve them with. Looks and sounds delicious!! Can you tell me how long they keep for on the shelf, and after opening? Also, how far in advance I should make them for Christmas gifting? A sure fire crowd pleaser for the holidays I bet. I think I may have to make everyone wait until New Year’s for the treat – but it sounds like it’ll be oh so worth the wait. Waaah…Wish I could post pictures…I followed directions exactly, definitely had 1″ head space, but ended up losing about 1/4 of the liquid from each jar. About halfway through processing I realized I could smell spices, meaning stuff that should be in the jar was in the canning water, which was amber colored after processing (so, yeah). Processed for 40 minutes because I’m at 5,000 feet. All jars sealed though, so I guess it’s okay, but still…poop. 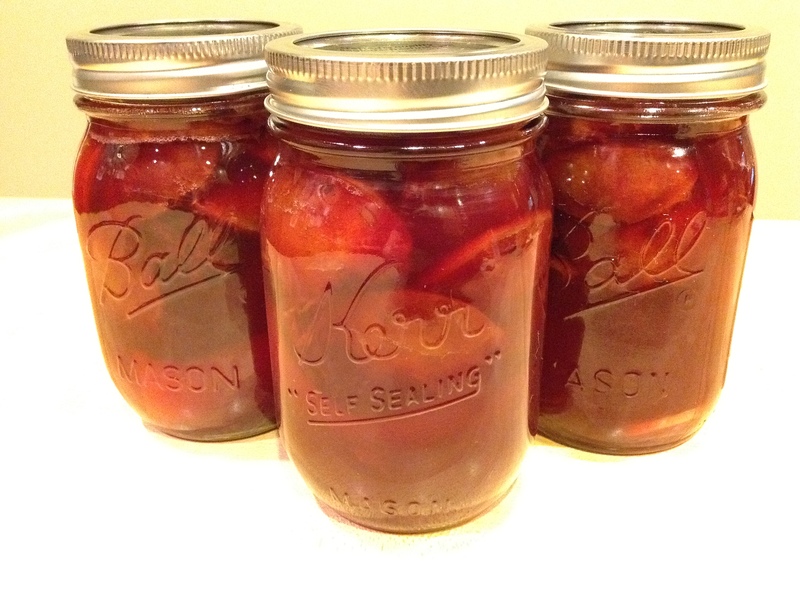 My suspicion is that it’s because the plums were cold (hubby and I pitted yesterday and put them in the fridge), and that maybe the syrup and/or jars wasn’t hot enough? Any ideas? Thanks. The first batch I made I did not leave an inch of headspace, so I had quite a bit of syrup come out as well. All jars also sealed. The next batch I gave the full headspace and it worked ok. Since you are at such a high elevation and have to cook them longer, that may contribute to the issue. Sorry, I am not really sure. I have not done any high altitude canning. Wow, what a WONDERFUL recipe! Easy, easy to process and delectable! 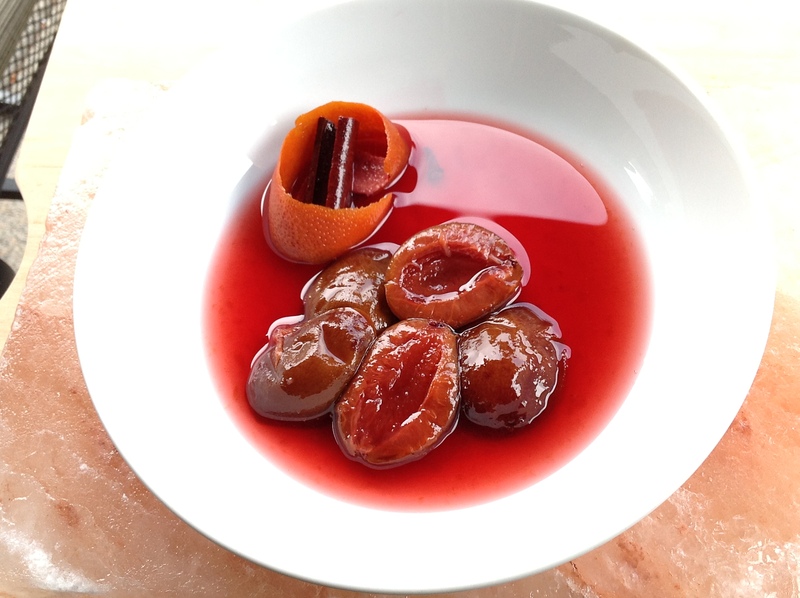 Next year I will be processing many, many more of my plums this way! I sure appreciate your recipe and clear instructions!